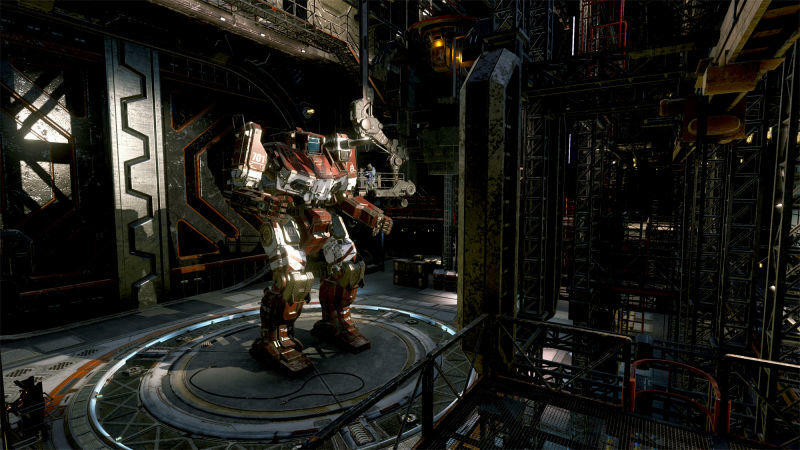 The legendary robot pilot simulator series MechWarrior has been confirmed for a relaunch in 2018. 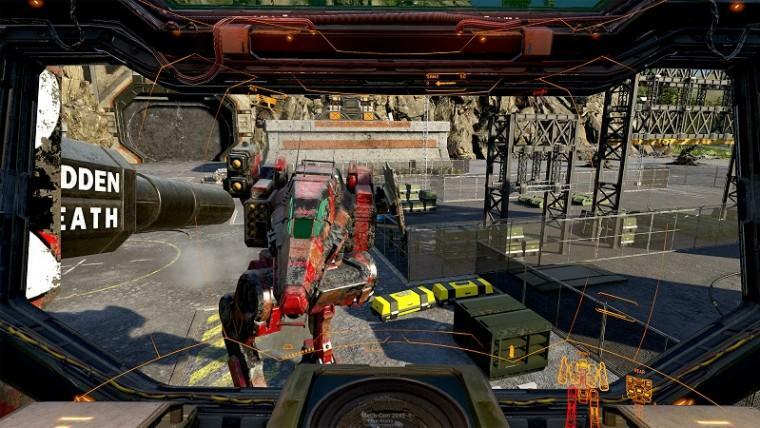 Online games, mobile spin-offs, and sub-franchises have dominated its namesake for the last 17 years, but MechWarrior 5: Mercenaries will bring it all back to where it started with a dedicated, single-player campaign. This is a genuine entry in the series, and it’s the first one to receive a number since MechWarrior 4: Vengeance back in the year 2000. I have to admit, I don’t know too much about the MechWarrior games. I remember watching cousins play MechWarrior 2 on their home computers way back when the series was cutting edge, and I just couldn’t wrap my brain around it. The whole idea just seemed too big and impossible. First-person gaming? 3D worlds? You mean, I can climb inside a giant robot and pilot it around like the real thing? No way, I can’t handle this. I was still gaming on a Super Nintendo in 1995, so it’s pretty obvious why something as technically advanced as MechWarrior 2 would blow my nine-year-old mind. When MechAssault came to the original Xbox way back in 2002, that was simple enough to get, but it’s a far more simplistic game. MechWarrior has always been more about the simulation aspect of its action, trying to make a giant robot tank seem as real as possible. It’s more like piloting a TIE-Fighter in TIE-Fighter than in Star Wars: Battlefront. So many buttons, so many controls, so many meters to manage. It’s something only a professional could handle. 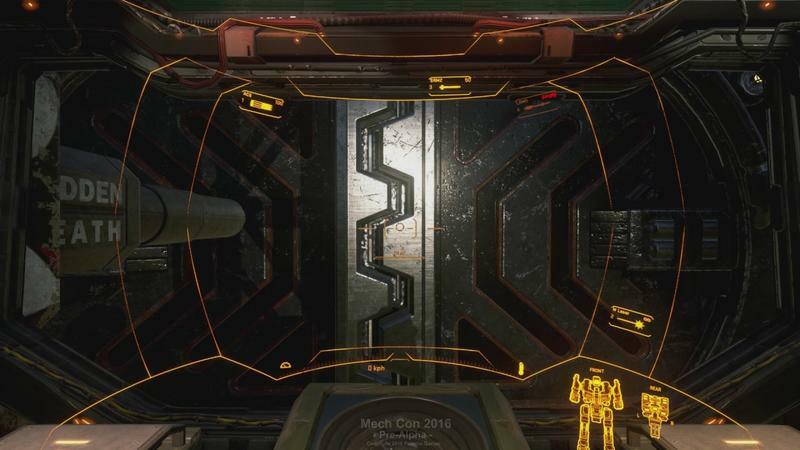 Now that technology is so far ahead, MechWarrior isn’t going to be able to shatter that barrier anymore. The only way this game will be a success is to play up the complicated controls. Selling itself as a complicated simulator in the face of Titanfall and other accessible mech games is the only way to go. 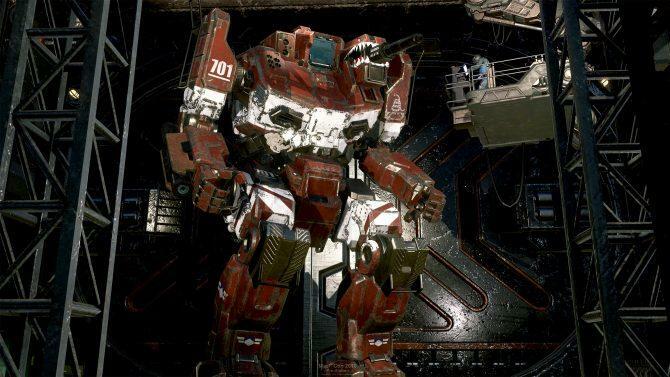 MechWarrior 5: Mercenaries will be released in 2018.